The pitahaya hammock is inspired from a fruit which is widely produced in Mexico. 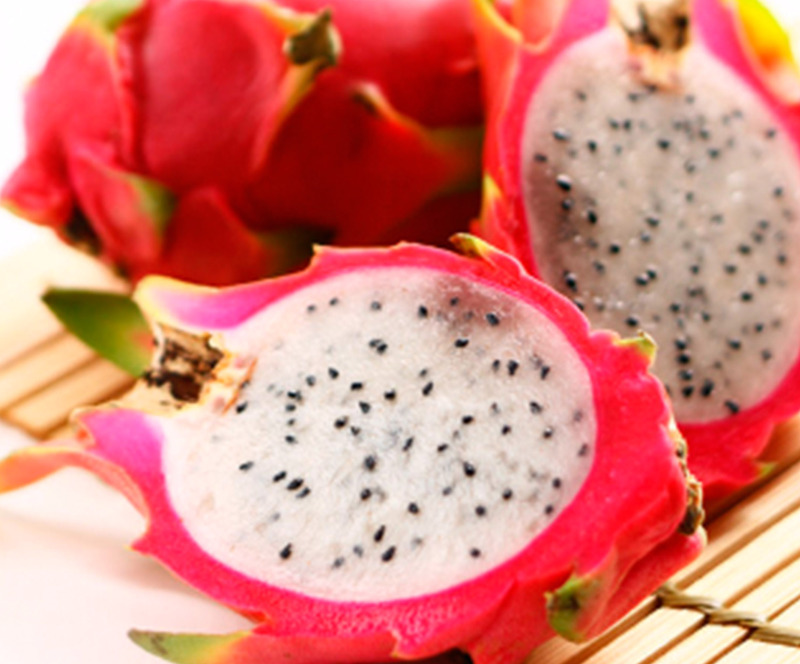 Known worldwide as "dragon fruit" or "pitaya", this fruit is as fresh and exquisite as our hammock. Now you can enjoy the most delicious mexican pitahaya the whole year. *Every hammock is hand woven by different craftspersons so the measure will never be exactly. Every predesigned model from our catalogue includes a pair of ropes to make your hammock more versatile. 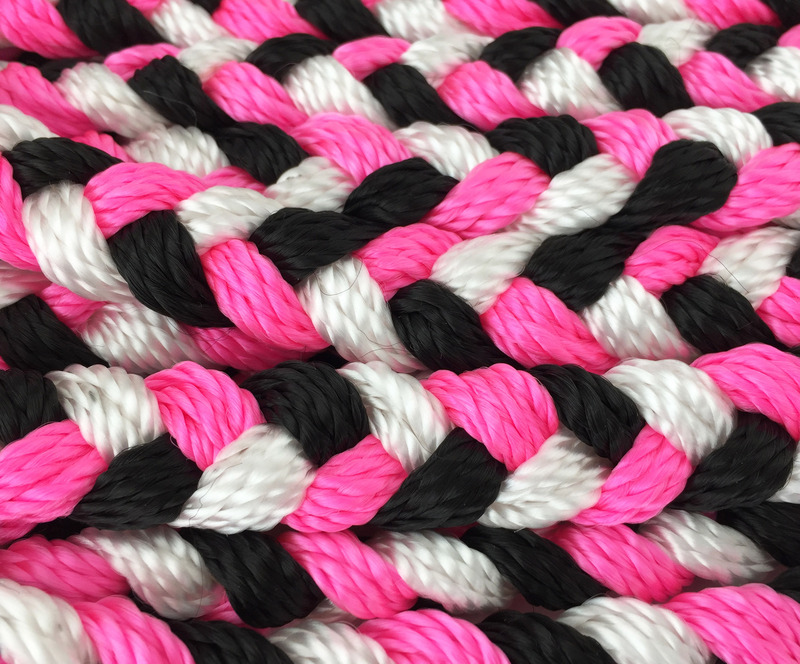 The ropes are on the same colors than your hammock.